A galaxy of stars, an array of styles, free and paid events scattered across Miami Beach, an educational opportunity – these might be sufficient for most music festivals, but not for the South Beach Jazz Festival. The first weekend of 2019 marks the festival’s third run. Performers include greats such as the Grammy-winning singer Dee Dee Bridgewater and pianist Marcus Roberts, who is blind. Local favorite violinist and vocalist Nicole Yarling will present her student musicians. Renowned flutist Nestor Torres is to teach a master class. Amid the variety, though, is a constant. 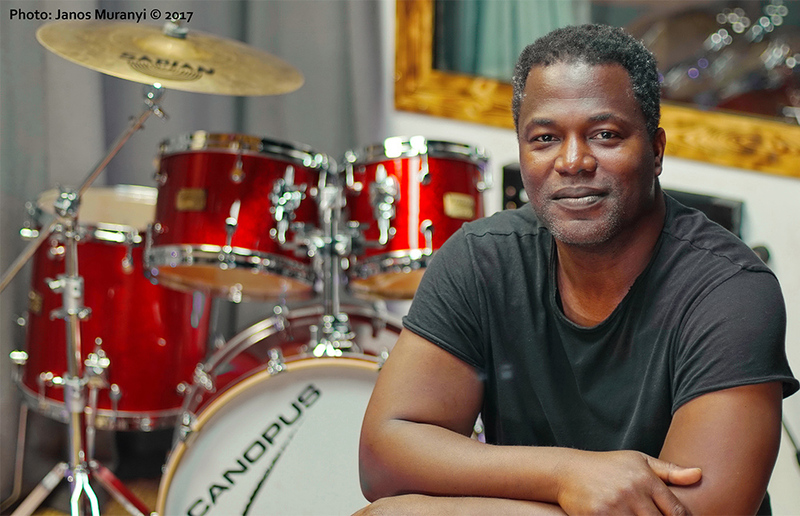 The festival’s mission is personal for drummer and Jonathan Joseph. He recalled being intrigued when Kimberly Chmura, whose KCC Productions helped New find artists for the festival, approached him with the concept. “She was asking me if I knew someone who had been ill or had a disability or one of those things,” Joseph said. “It turns out that I was diagnosed with cancer back in February 2016.” Joseph had prostate cancer. He didn’t share the news with many people. But the Miami Beach native decided the festival would be a good time to change that. “I thought this would be a wonderful opportunity as a cancer awareness thing. Most of the shows, including Joseph’s, will be free. The South Beach Jazz Festival takes place Jan. 4-6, 2019, at various locations around Miami Beach. Performers include Dee Dee Bridgewater, Marcus Roberts, Alex Weitz, Maria Rivas, Jonathan Joseph, Leesa Richards, Brian Lynch, Bobby Thomas, Nestor Torres and Nicole Yarling. Most events are free. Tickets to see Bridgewater and Roberts at the Colony Theater, 1040 Lincoln Rd., are $40 – $60; a jazz brunch with the Alex Weitz Ensemble at the Miami Beach Woman’s Club, 2401 Pine Tree Dr., is $65. More information is available at southbeachjazzfest.com.